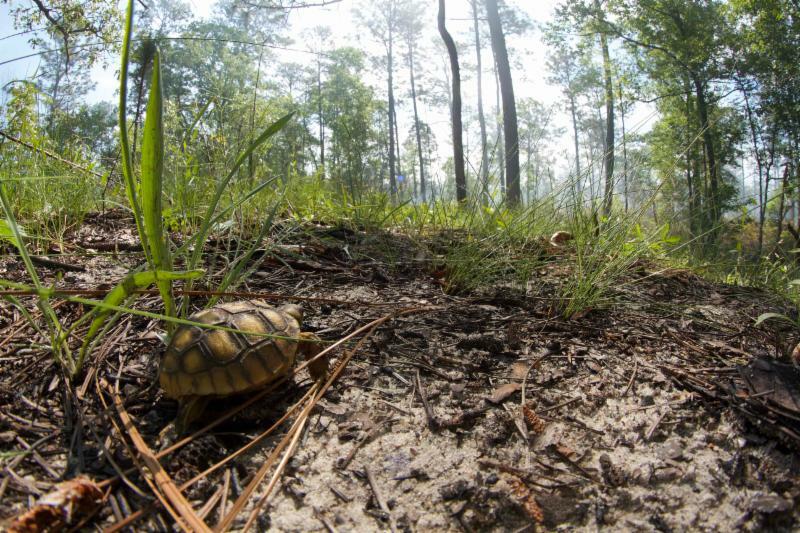 The National Wildlife Refuge System recently completed a project highlighting the story of voluntary conservation through partnerships in the longleaf pine region of Georgia. 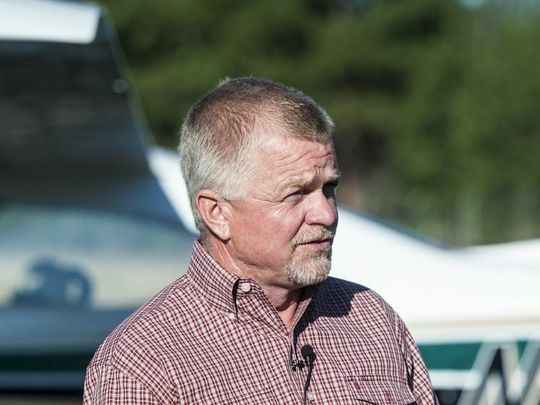 Included in the story are a short video and four short private landowner profiles. Profiles of individuals who are passionate about conservation of longleaf pines and the partnerships key to sustaining the landscape. Check out the stories here . Planning is easy, people are hard, but all of us are much better than any one of us! 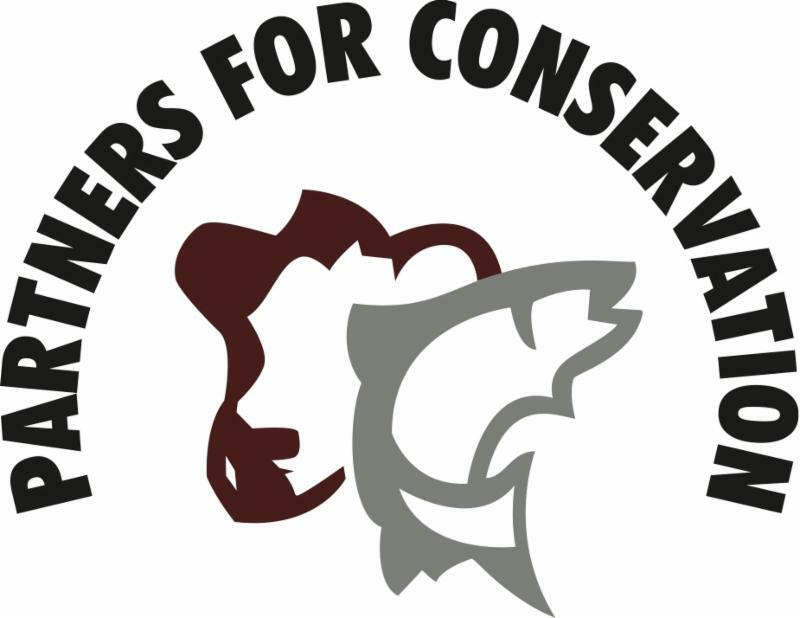 Partners for Conservation will be participating in a symposium at the upcoming annual meeting of The Wildlife Society. The theme driving this symposium , to be held in Albuquerque, NM September 25th, is how to make the linkage between large-scale conservation systems thinking and the people on the ground who can make things happen at a local level. 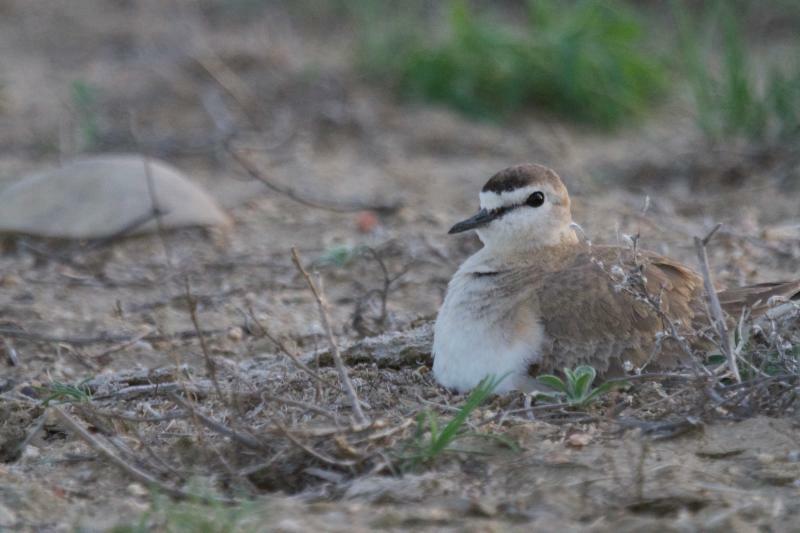 Those people are, of course, mainly private landowners and the conservation practitioners who work with them. This session will present a series of projects at various scales that are successfully making these connections using a variety of tools, datasets, and approaches. It will end with a panel discussion by with Partners for Conservation landowner board members from Montana, Kansas and Georgia. Partners for Conservation will also be providing a landowner perspective on Farm Bill programs and conservation delivery at a symposium at the same meeting on September 27th. 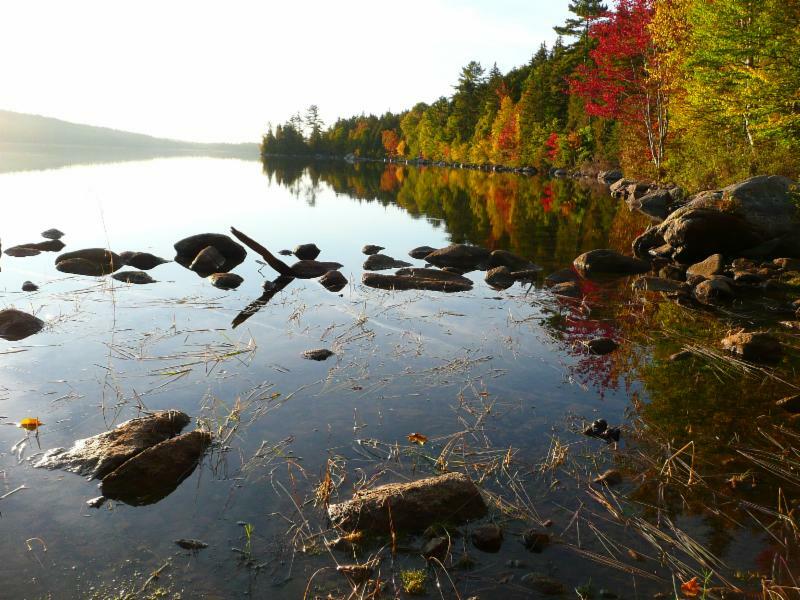 Private Land Partners Day Registration Closes September 15! 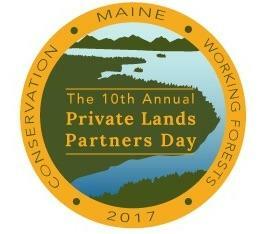 Registration ends on September 15th for the 10th Annual Private Lands Partners Day, this year in Bangor, Maine hosted in partnership with Keeping Maine's Forests . This annual gathering is the premier national meeting of landowners and partners engaged in collaborative conservation to sustain working landscapes. Find more information on the conference and register by clicking here. Hello from hot and smoky Montana! Seems like many folks are getting some much needed moisture but we have not been able to catch any. In our landscape we have been “neighbored up” on fire duty for most of this month. There are lots of things we need to be doing on the ranch, but when you have landscape-level challenges you have to find a way to make time for landscape-level responses. Its easy to see the connection when the fires are raging, but if you look close there are a lot of things we all face that can best be addressed by partnering with our neighbors, both locally and around he country. We will be talking about this approach at a number of events this fall including the 10 th Annual Private Lands Partners Day. I hope to see many of you when the Montana smoke clears!